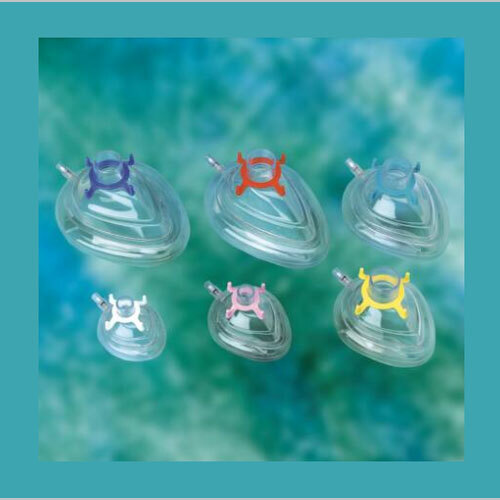 We are offering Anesthesia Face Mask with Adjustable Cushion to our clients. 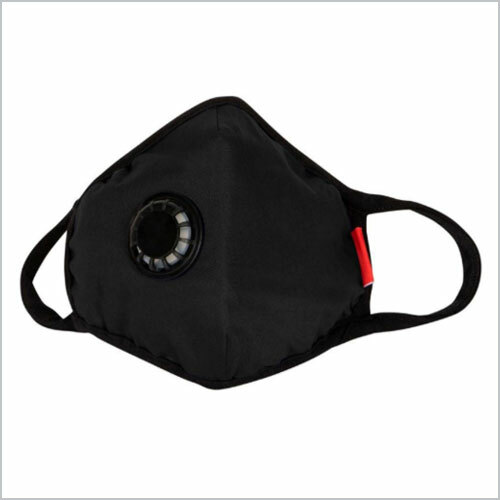 Air Pollution Mask is a high filtration particulate respirator mask with good breathability. The mask uses hypoallergenic technical textiles that are soft on the skin and cool, yet at the same time offer the highest possible particulate protection. The mask has extra soft latex free elastic ear bands for comfort and a mallable noseclip for an airtight fit.